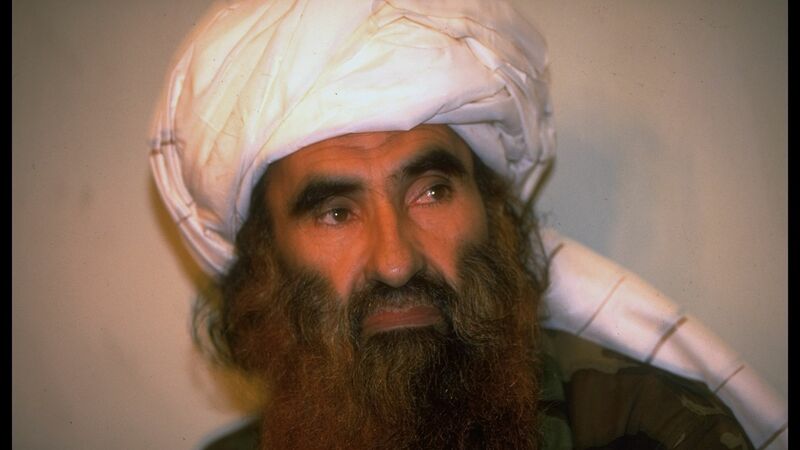 Jalaluddin Haqqani, the founder of Afghanistan's Haqqani network, has died at 71 after years of suffering from Parkinson's disease, a Taliban spokesman said per the AP. The details: Haqqani, originally backed by the U.S. years ago during the Soviet invasion, was "launched...on the road to insurgency" after attempting to overthrow Afghanistan's King Zahir Shah in the 1970s. Though "the network has been among the fiercest foes fighting U.S. and NATO troops in Afghanistan," Haqqani's death is "not expected to impact the network's military might or strategy," the AP reports.